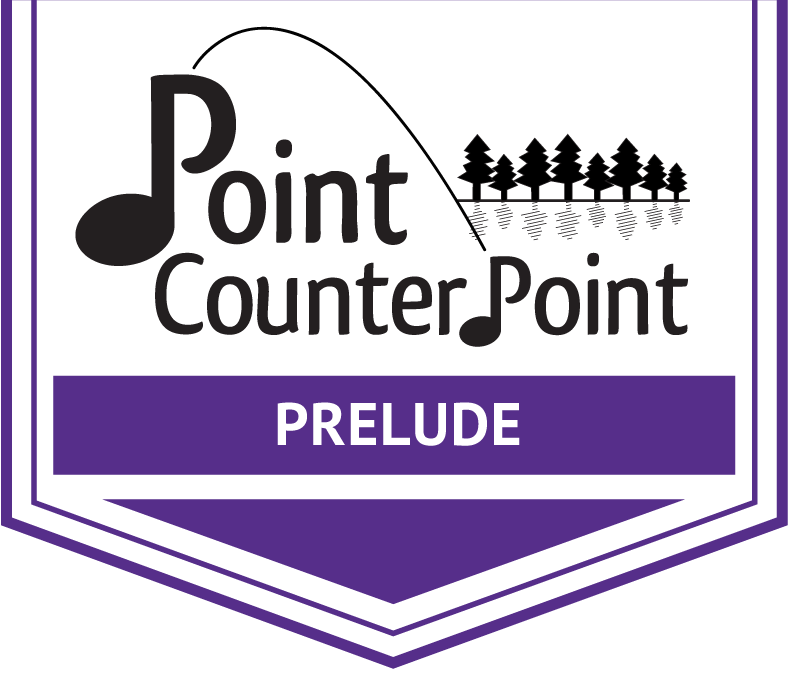 Point CounterPoint is located on a beautiful lakefront property 9 miles north of Brandon and 10 miles south of Middlebury. We are a four-hour drive from Boston and six hours from New York City. Participants traveling by air should arrive into Burlington, VT, 1 hour north of camp. 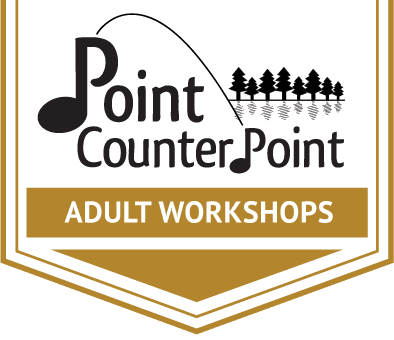 Participants traveling alone can be met by camp staff at the airport, rail, or bus station in Rutland, VT., or Port Henry, NY.